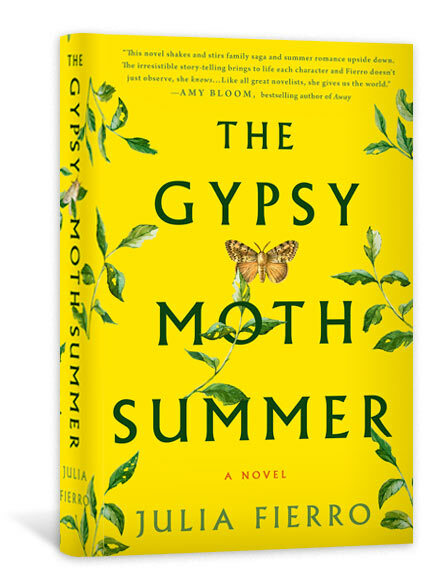 Julia Fierro is the author of the novels The Gypsy Moth Summer and Cutting Teeth. Her work has been published in The New York Times, Poets & Writers, Buzzfeed, Glamour, Flavorwire, and other publications. 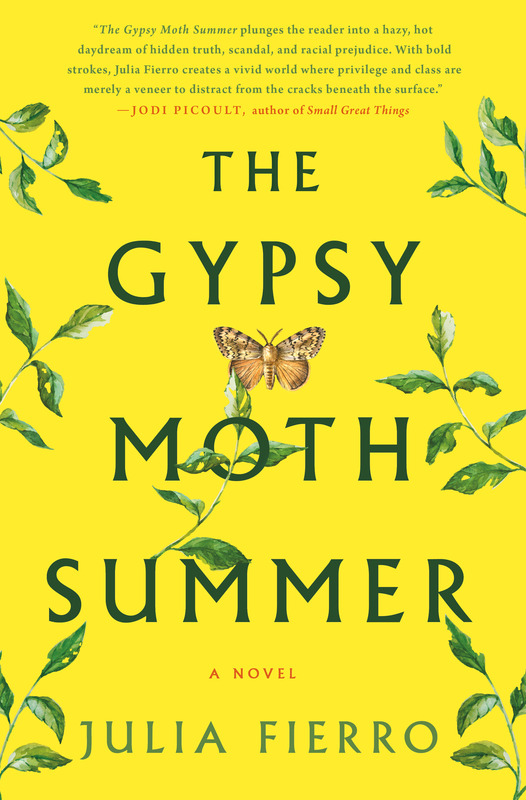 She has been profiled in The Observer and The Economist. 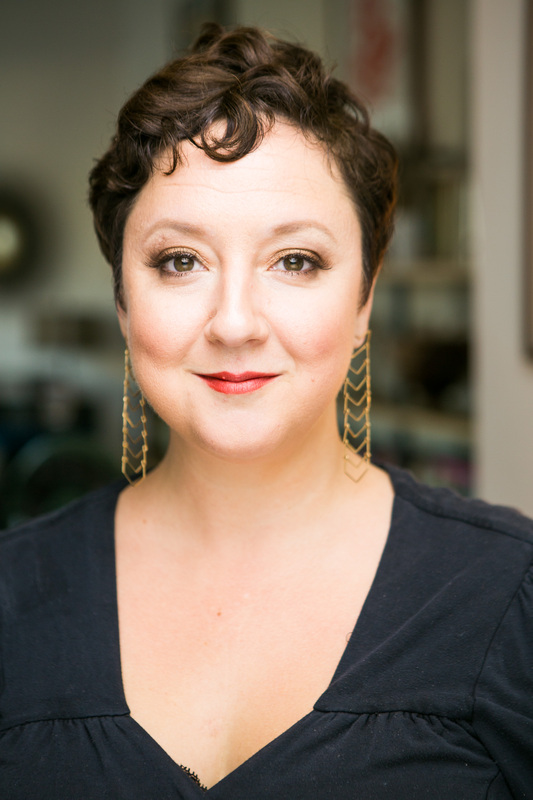 A graduate of the Iowa Writer’s Workshop, Julia founded The Sackett Street Writers’ Workshop in 2002, a creative home to more than 5,000 writers in NYC, Los Angeles, and Online. SSWW was named “Best Writing Classes” by The Village Voice, Time Out New York, and “Best MFA-Alternative” by Poets & Writers. 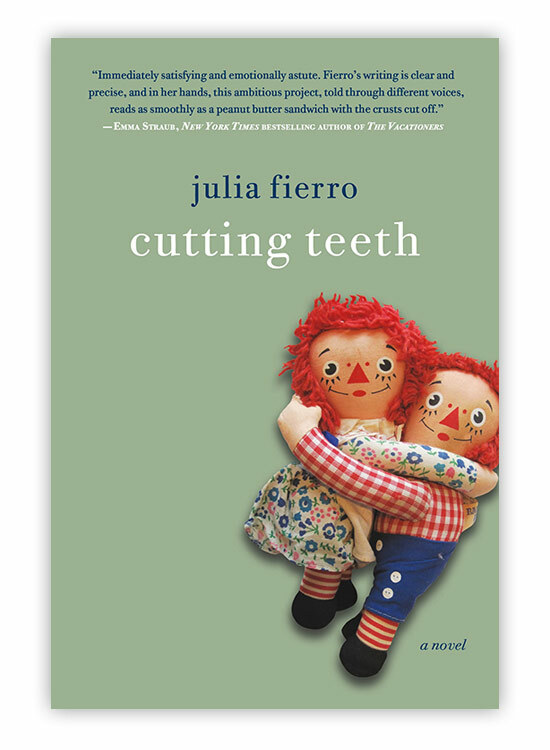 Julia lives in Brooklyn and Santa Monica.